NEW!!! 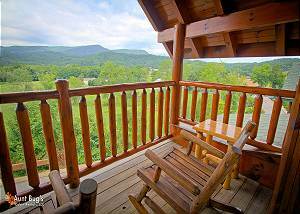 Beautifully furnished Starry Nights in Pigeon Forge is located in the community of Covered Bridge Resort. This two bedroom cabin is situated... VIEW NOW.